Looking for a good excuse to stuff yourself with tacos and drink muchas margaritas? 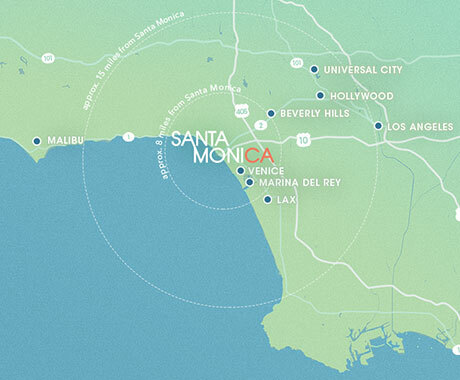 Cinco de Mayo comes but once a year, and is just as popularly celebrated in California as in Mexico itself— making it a great time to be in Santa Monica. For deliciously festive food and drinks, try one of these Mexican eateries when May 5th rolls around or check out some special events on our Spring Specials page. 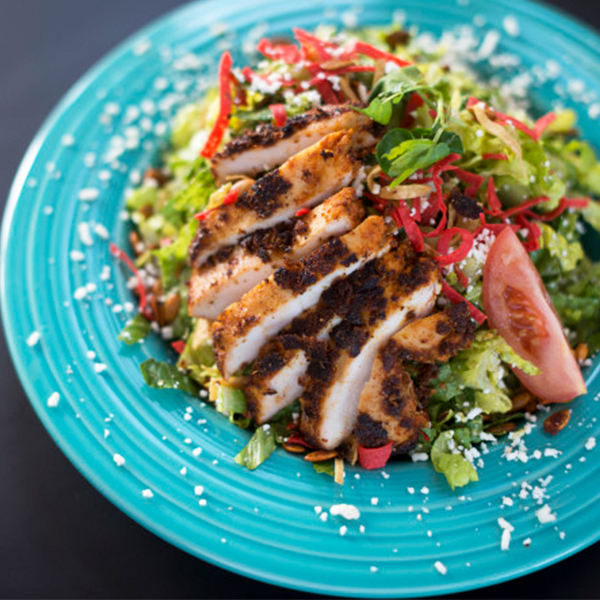 For fresh, organic, locally sourced Mexican fare in a stunning location on Ocean Avenue, look no further than Blue Plate Taco. Plus, look out for its drink and food specials come Cinco de Mayo. Founded in 1946, Casa Escobar has been serving up traditional Mexican fare for more than 60 years. Its atmospheric dining room makes for a memorable place to celebrate Mexican independence. 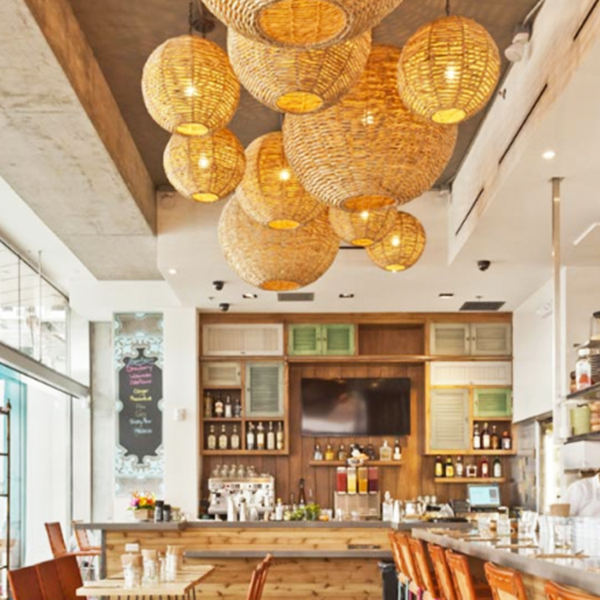 Enjoy down home Mexican hospitality this Cinco de Mayo at Casa Martin – a family-run Mexican eatery with a sharing menu that’s deeply-rooted in the traditions of the Tepatitlan Jalisco region. With colorful hacienda style decor, and authentic recipes that have been handed down through generations, El Cholo is one of the most traditional venues in town – and a favorite for Cinco de Mayo. Mexican hotspot, Mercado, offers a mix of classic and contemporary Mexican fare and a bar menu of more than 60 different tequilas. Its Cinco de Mayo celebrations always draw a crowd – book well ahead. 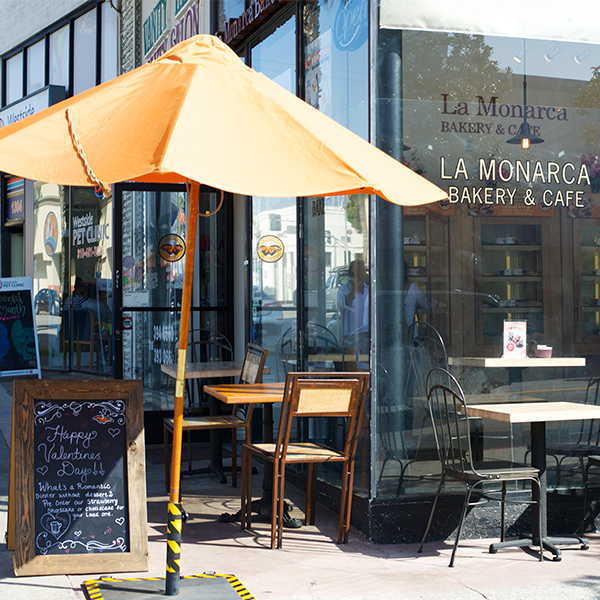 Enjoy a different type of tequila fix this Cinco de Mayo at La Monarca – a Mexican Bakery specializing in traditional cakes from south of the border. Its tequila-infused sponge cake is a real treat. For 365 days each year, this Mexican staple, Lares, on Pico offers old world charm, live Mariachi music and a menu of authentic favorites. 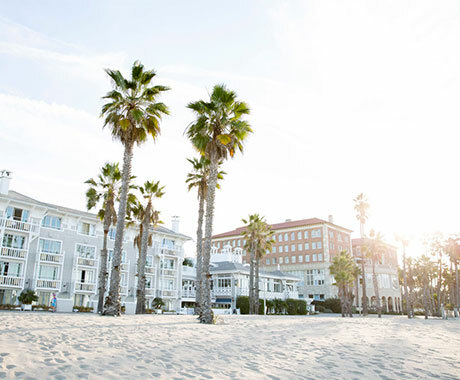 Expect a few more treats come Cinco de Mayo – be sure to book ahead. With original Chicano artwork on the walls, the colorful Lula Cocina is known for its authentic, regional Mexican dishes, festive ambiance, and 300 different tequilas. A great spot to celebrate!